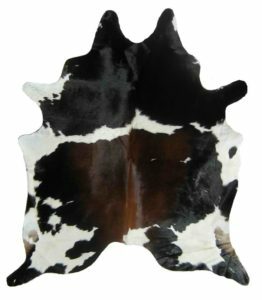 Cowhide rugs are fast becoming popular home interior accessories. These animal skin rugs come in a variety of shapes, sizes and colors and can be versatile accents to any room whether in a traditional ranch style home or a modern contemporary flat. These rugs also add textural elements to a room because of the presence of fur which gives warmth to stone or tiled floors. Whether sending a cowhide rug to a buyer, as a house warming gift to loved one from another state or for any other purposes you might have, proper packing precautions must be followed to ensure that it arrives safely and free from any damage. Here are some tips on how to properly pack and ship a cowhide rug. The best way to ship cowhide is to roll and place it inside a mailing tube. Rolling the rug will prevent creases and fold from forming, thereby ensuring the the rug will arrive in the best condition possible. Mailing tubes come in various sizes and you can choose one that can snugly accommodate your rolled cowhide rug. You can cut to size tubes that are too long for your cowhide rug. To roll the rug, lay it fur-side down on a flat surface. Then, carefully roll it from one side to the other. Do not roll too tight as it might ruin the fur. Wrap the rolled cowhide rug in bubble wrap, giving special attention to both ends as this parts will be exposed to a lot of stress during shipping. Use packing tape to secure the bubble wrap in place. Insert the wrapped rug inside the mailing tube. It should snugly fit into the tube such that movement is restricted. If the rug can still move inside the tube, you may need to wrap it in more bubble wrap or fill both ends with more bubble wrap until there is no movement. Close the mailing tube by placing the caps on both ends and secure them with heavy duty packaging tape. Make sure that both end caps are properly attached and will not pop open. For large cowhide rugs that will not fit in a mailing tube, you have no other choice but to fold them, just don't press too tightly to minimize crease marks. Wrap the folded cowhide rug in bubble wrap and place inside a sturdy shipping box. Fill the box with packing materials, such as bubble wrap and packing peanuts as necessary, to prevent the rug from shifting. 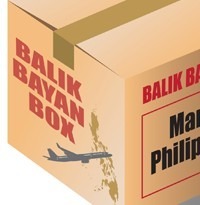 Close and seal the box with packaging tape. 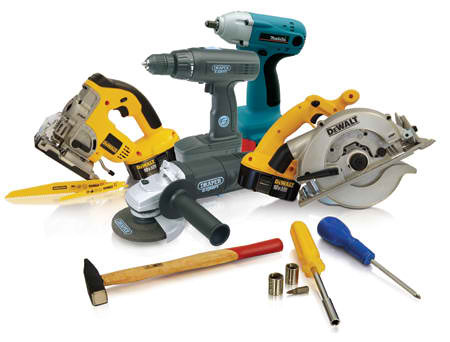 Address the package and take to your local post office or shipping company.